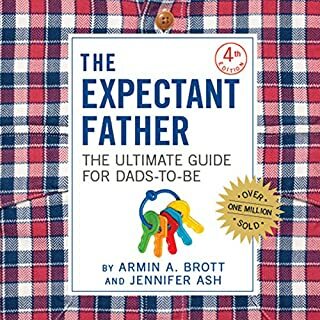 The million-copy best seller by "the man who remade motherhood" (Time) has now been revised, expanded, and brought thoroughly up-to-date—with the latest information on everything from diapering to day care, from midwifery to hospital birthing rooms, from postpartum nutrition to infant development. 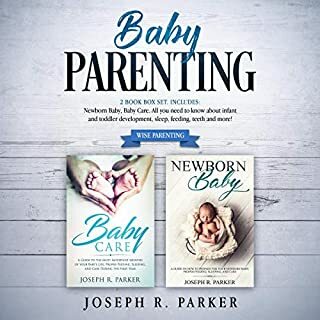 Unrivaled in its scope and authority, The Baby Book presents a practical, contemporary approach to parenting that reflects the way we live today. 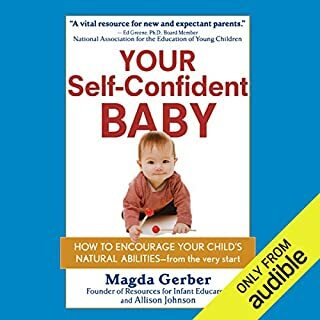 The Searses acknowledge that there is no one way to parent a baby, and they offer the basic guidance and inspiration you need to develop the parenting style that best suits you and your child. 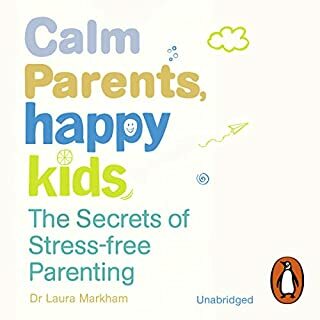 Their book is a rich and invaluable resource that will help you get the most out of parenting - for your child, for yourself, and for your entire family. 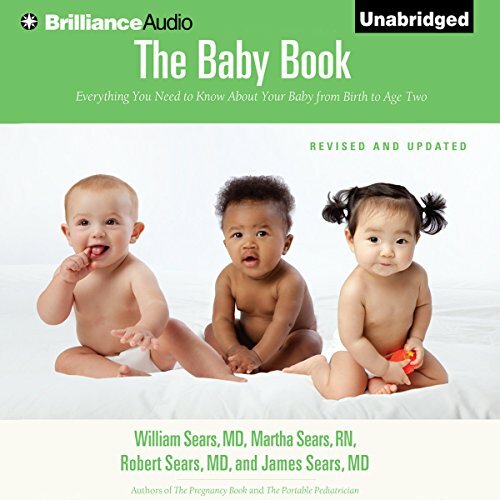 ©2003 William Sears, Martha Sears, Robert Sears, James Sears (P)2013 Brilliance Audio, Inc.
Where does The Baby Book rank among all the audiobooks you’ve listened to so far? They could have used a narrator that didn't sound like he was doing the voice-over for a romantic comedy trailer. Nobody would make a film of this book. This book is worth it just for the factual information - on maladies for example - and also the more tried and tested gems that no-one would really argue about. 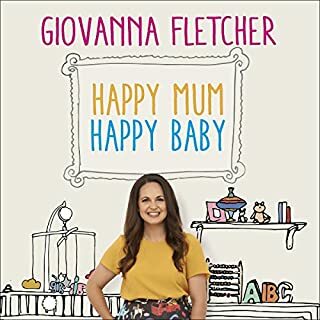 What did you like best about The Baby Book? What did you like least? 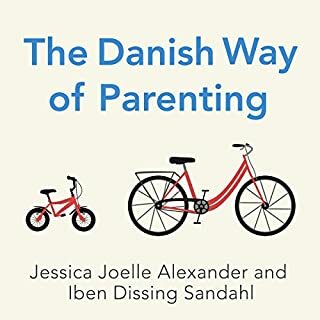 The author has a lot of experience and some very good direction on raising a child. What three words best describe Mel Foster and Sherry Adams Foster ’s performance? 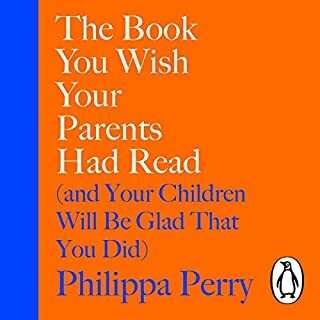 Was The Baby Book worth the listening time? The advice is spot on but very repetitive. I am a father of two. This book helped me a ton in giving me ideas on how and what to do. It was never forceful or told me that I had to do things just gave me great options and ideas. 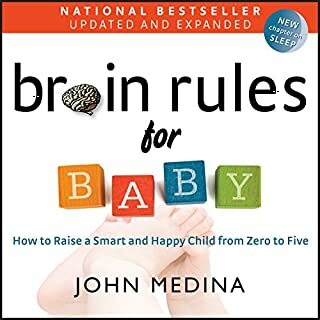 This book was great to help me prepare for labor.... After that, it was FULL of opinions, which clashed what I learned from my own pediatrician... Which is surprising considering the authors are a pediatrician and a midwife. 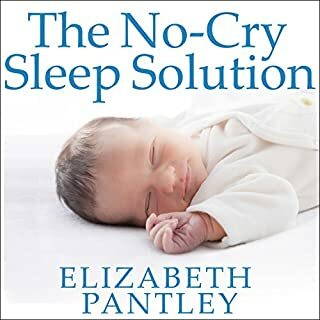 The book is BIG on co-sleeping but my pediatrician strongly discouraged it due to an increased SIDS risk for an infants first 6 months of life. 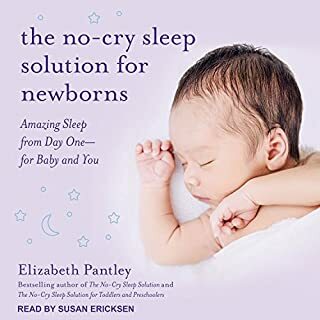 They also strongly recommend not using pacifiers... again my pediatrician strongly recommending using a pacifier because it can reduce the risk of SIDS. 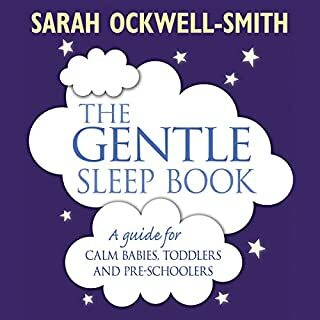 Would you recommend The Baby Book to your friends? Why or why not? They warn you going into the book that you should do what feels right to you. And a good bit of the advice just seemed backwards to me. Most of the content of the book was very long winded.... it was almost easier to scan the chapter titles and search online to read about what the book was about because there was almost so much detail about one thing, it was boring and easily caused you to lose interest.... especially if you don't listen to the book in one sitting. Who would you have cast as narrator instead of Mel Foster and Sherry Adams Foster ? Sherry Adams Foster was pretty good. Mel Foster spoke with a monotone that quickly put me to sleep when I listened to this. If he spoke with some more enthusiasm it would be much better. This was hands down the most painful audio book I have ever listened to. I have listened to many other baby books with no problem. In retrospect, I should have purchased this book as an e-book or hard copy to scan through rather than have listened to this. As far as the content, it did convince me to breastfeed and taught me some additional benefits that I did not learn during searches online. Great overview of everything you wondered about! 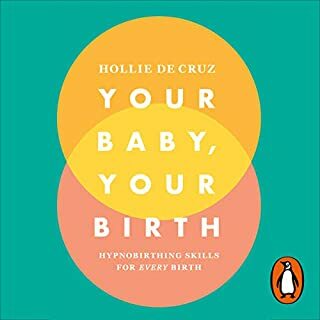 Wonderful book that touches on just about everything you need to know about having a baby and how to take care of your baby for the first couple years, especially from a physical health perspective. 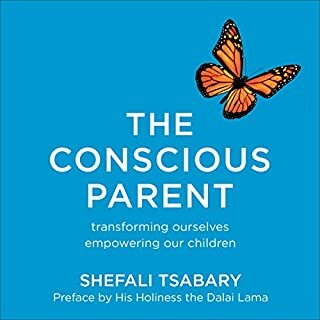 The book is really practical with many interesting and scientifically validated takeaways. Highly recommend for anyone! What disappointed you about The Baby Book? Extremely repetitive and boring book. While it has some good things in it, it just wasn't for me. 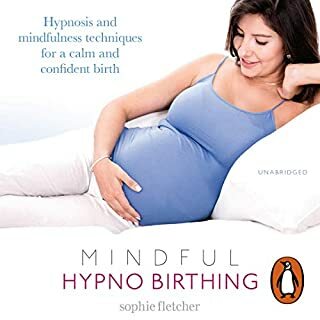 Has The Baby Book turned you off from other books in this genre? Google Robert Sears & vaccinations. If he hasn't lost his licence, he will. Why would you have an Anti-vaxxer as a contributor or than the obvious nepotism? Very lengthy....but also very informative. My wife and I are trying to have kids right now so I thought I would get a little more educated. Learned a lot but also got a little burnt out after listening to 40+ hours of an information audiobook. There is no way you can listen to this whole book narrated the way it is. My husband thought it was a robot!! Probably very good material but will be returning this book because I can not get through the weird sing song narration.